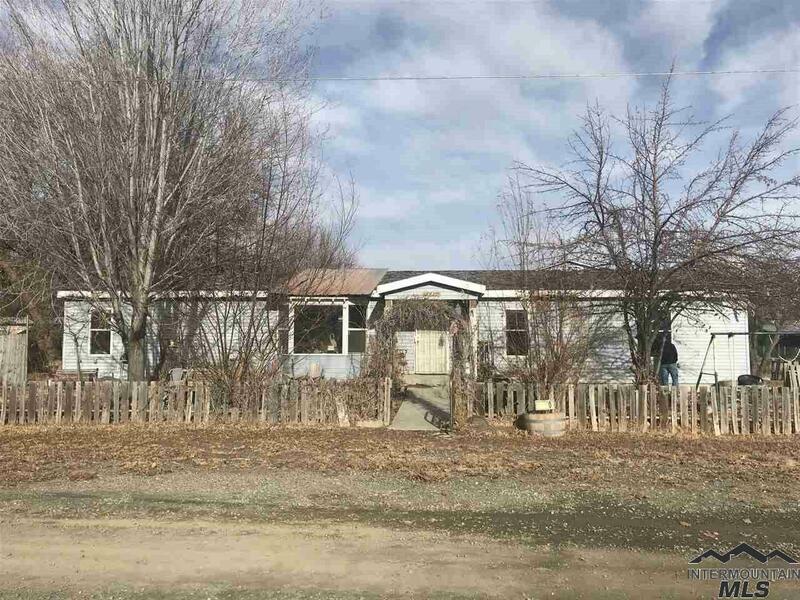 All Baker City homes currently listed for sale in Baker City as of 04/24/2019 are shown below. You can change the search criteria at any time by pressing the 'Change Search' button below. 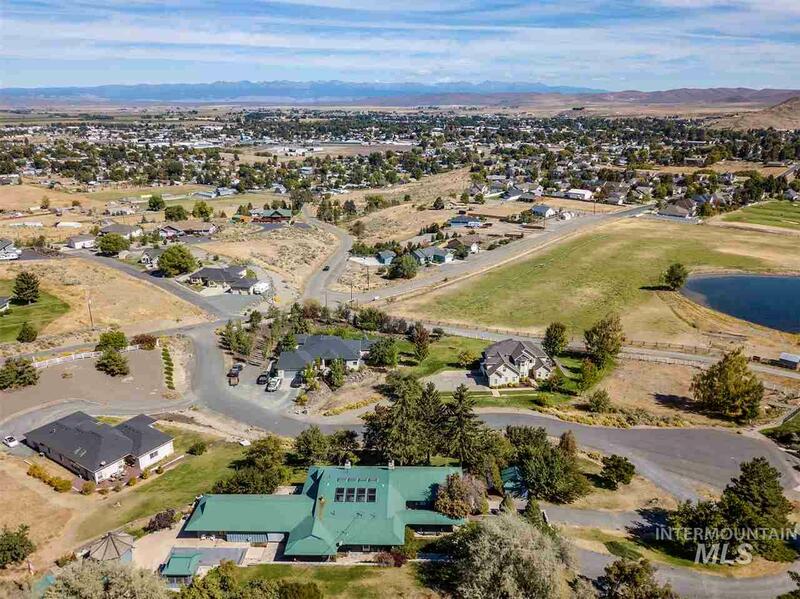 "Incredible views of Baker City and Baker Valley from this Scenic View Estates 3 bedroom 2 bath home! Nestled on beautifully landscaped 1.5 ace lot near golf course, in ground private pool, separate (672sf)charming 1 bedroom guest house, gazebo, pool house with storage, 2 viewing decks, lovely back patio with views, atrium with full skylighting, tastefully updated while retaining the original integrity of this fabulous approx 4200 sq ft home. Great home for entertaining! Truly a special setting "
"Large corner lot fully fenced. This a large single level home with an attached garage. 4 bed & 3 baths, several large living areas. This property is sold as-is."